In today’s youth and beauty-obsessed world, we don’t often hear about the benefits of aging. One exception is a new study from the University of Barcelona, which was published in the American Journal of Respiratory and Critical Care Medicine. 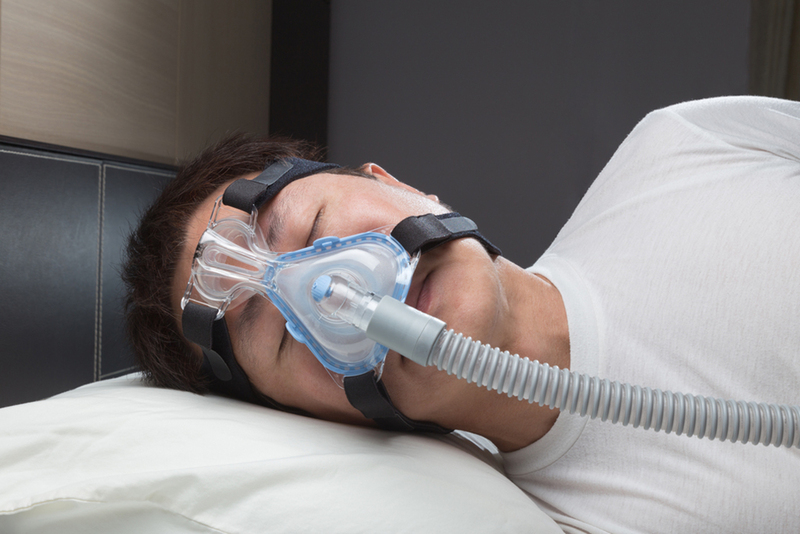 This study revealed a great benefit of aging if you suffer from sleep apnea. This is no joke; it can actually save your life! The scientist picked two groups of mice, those at approximately the same age as human teenagers, and a group corresponding to humans of around 65 years and older. When comparing the two groups, they could clearly see that the intermittent lack of oxygen involved in sleep apnea sped up tumor growth in the young mice, something that did not occur in the older mice. This means that age seems to be a protective factor against aggressive tumor growth that is caused by intermittent low oxygen levels. They couldn’t elucidate why this happens, except to suggest that the immune system and the immune system cells inside the tumors within young and old bodies respond differently to low oxygen conditions. Immune system cells, called macrophages, are present in tumors, and are often responsible for most of the inflammation that occurs in these tumors. For some reason that has yet to be understood, these macrophages are not as aggressive in older bodies as they are in younger ones when responding to a low-oxygen environment. This might be why previous studies on the association between sleep apnea and cancer have been rather mixed. If age affects the relationship, then different studies will reach different conclusions. The other factor that might have confused researchers might be that different types of cancer respond differently to the lack of oxygen. Researchers from the University of Barcelona specifically looked at lung cancer, but other cancers may not necessarily respond the same way. For example, a group of scientists could not find an overall relationship between sleep apnea and cancer in a huge study published in the journal Sleep in 2016. They used an employee sponsored health insurance database to identify sleep apnea patients and then paired them with good sleepers from the rest of the population. In total, they had 5.6 million subjects. It turned out that pancreatic and kidney cancers were more likely to be in sleep apnea patients, while colorectal, breast, and prostate cancers were more likely in good sleepers. And there was no difference between the two groups concerning other forms of cancer types. A further source of disagreement is whether sleep apnea patients with cancer are more likely to die when compared to good sleepers with cancer. In the 2016 study that was just cited, no difference was found between the death rates of the two groups. However, in a 2012 study in the American Journal for Respiratory Critical Care, scientists found that cancer sufferers with sleep apnea were five times more likely to die compared to cancer sufferers without this sleep disorder. This new study might thus clear up some of these confusions with its finding that the bodies of cancer sufferers of different ages may respond differently to intermittent oxygen deprivation. Regardless of age or other factors, cancer is probably the least of your worries if you suffer sleep apnea, as there are more urgent complications that are connected to this disease.